You will get the best price on our website! Are you planning a large party or an intimate dinner for two? We have exactly what you are looking for. 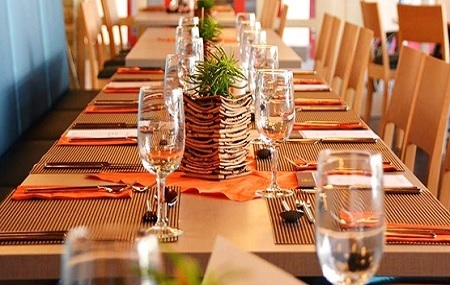 Hotel Olten has all the necessary facilities to make your event a great success. 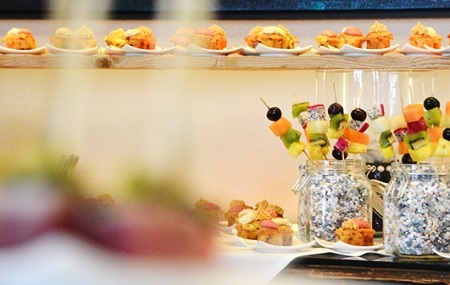 Traditional banquettes, fancy buffets or a family brunch? Hotel Olten has been an excellent host for various successful events for over 10 years. 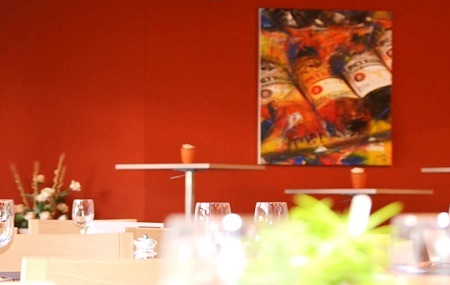 Please visit our traditional authentic restaurant „Brasserie“ in Olten and enjoy our exquisite dishes. 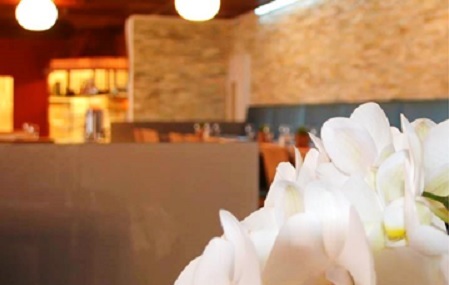 Take a virtual tour through the restaurant.